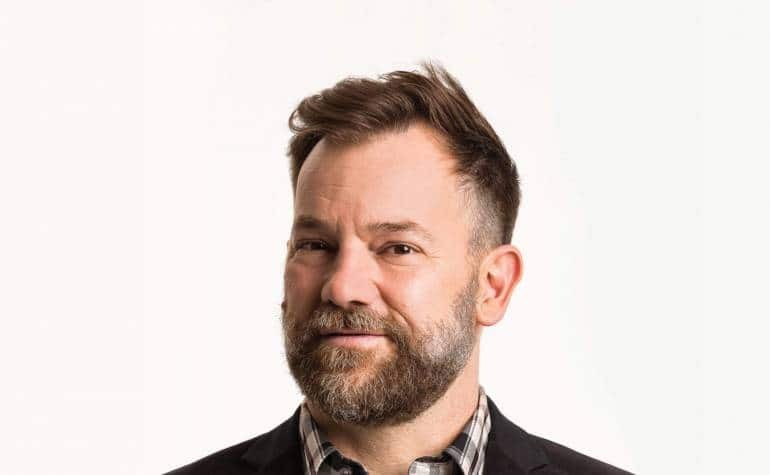 Lehmo is one of Australia’s most experienced and well-travelled comedians. His live work has seen him headline at comedy clubs for close to twenty years, working all over the world. 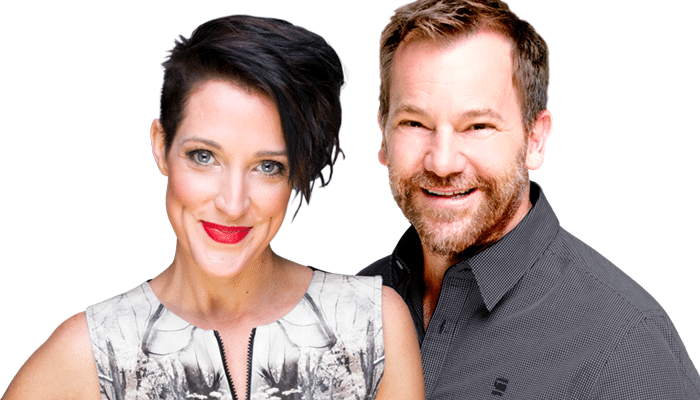 Lehmo is no stranger to TV, playing Jim in ABC TV’s Utopia. 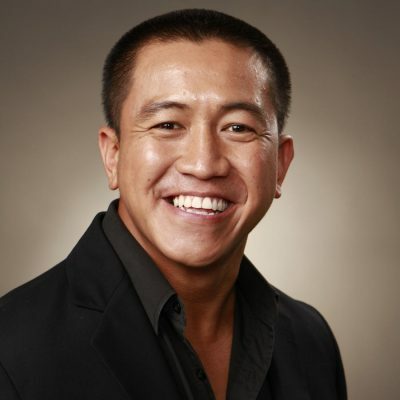 He is a regular panellist on Network Ten’s The Project and was a core cast member of the much loved Before the Game for over 6 years. 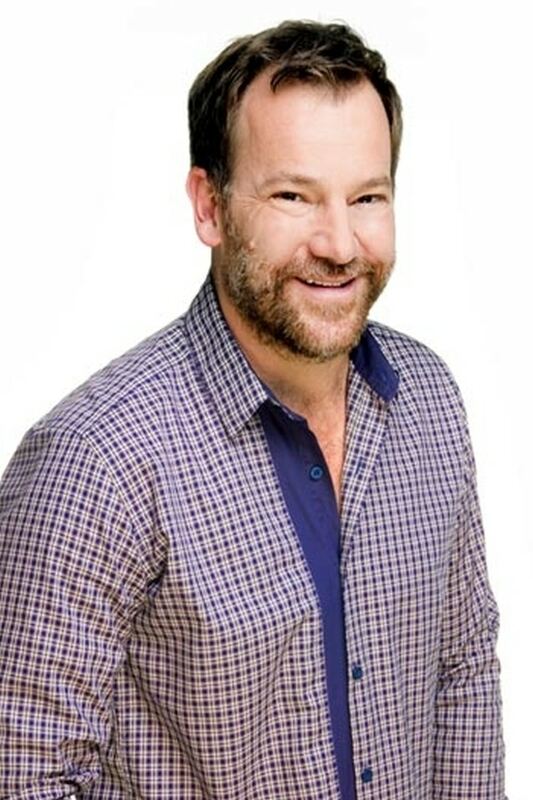 Spending over 10 years in radio, Lehmo is best known as co-host of the GOLD 104.3 breakfast show, helping it achieve the No. 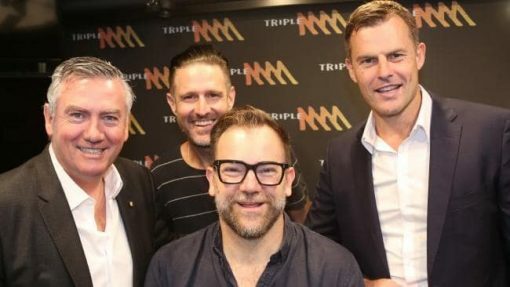 1 spot in breakfast radio in Melbourne. Lehmo is back on the airwaves in 2018 as host of ABC radio’s Grandstand. In 2017 Lehmo released his first book, a memoir titled This Shirt Won’t Iron Itself and is currently touring the country with his new stand up show Happy Angry throughout 2018.